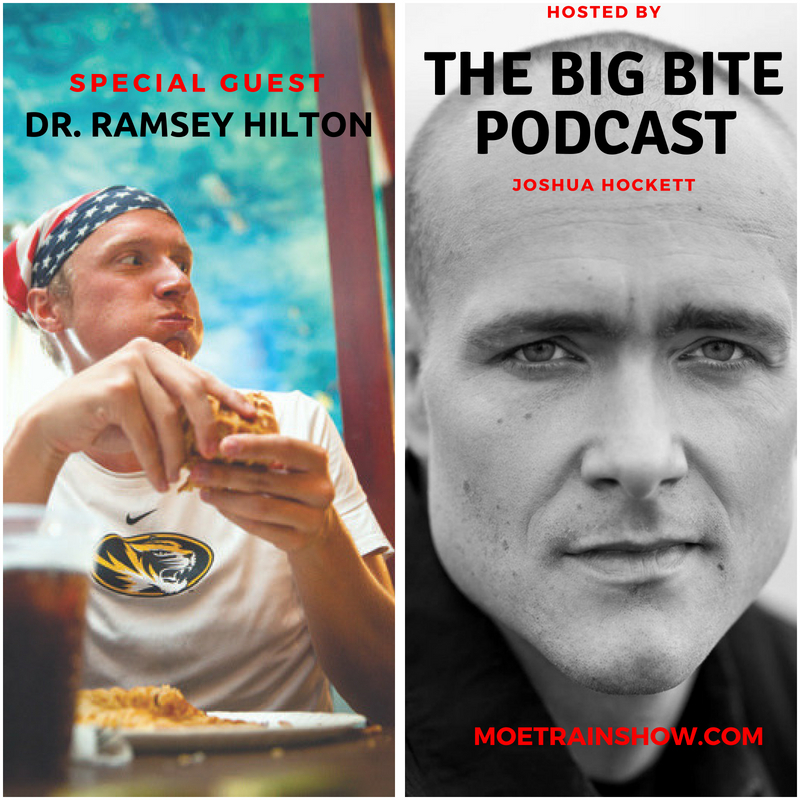 Competitive Eater and Exercise Fanatic, Dr. Ramsey Hilton is interviewed on The Big Bite Podcast by Joshua Hockett. Listen as Ramsey and Josh talk about their shared experiences in competitive eating and the world of exercise. - The Big Bite Podcast is a featured podcast on The Moe Train Show podcast feed.